CTB : S.O.S. I Need Your Help! S.O.S. I Need Your Help! 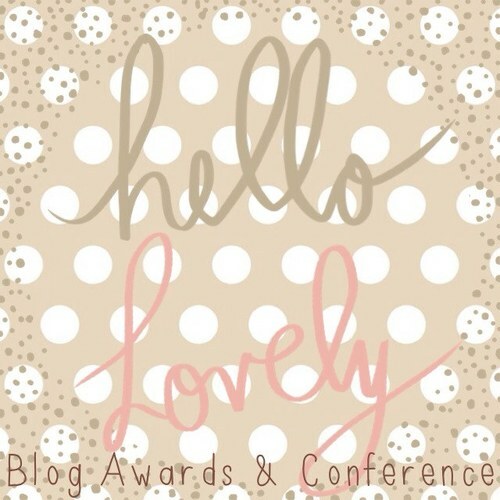 Nominations are open for the Hello Lovely Blog Awards & Conference and I need your nominations. Voting will open in October, but for today, it's all about the nominations. 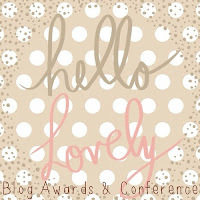 You can check out more about the Hello Lovely Blog Awards & Conference by visiting the Hello Lovely tab at the top of my site. If you have any suggestions I am all ears! I would love to hear from you! Please feel free to let me know what you think. I am so excited about this project! Please leave a comment and let me know if you did post about it. I hope you are having a wonderful and a blessed day today!